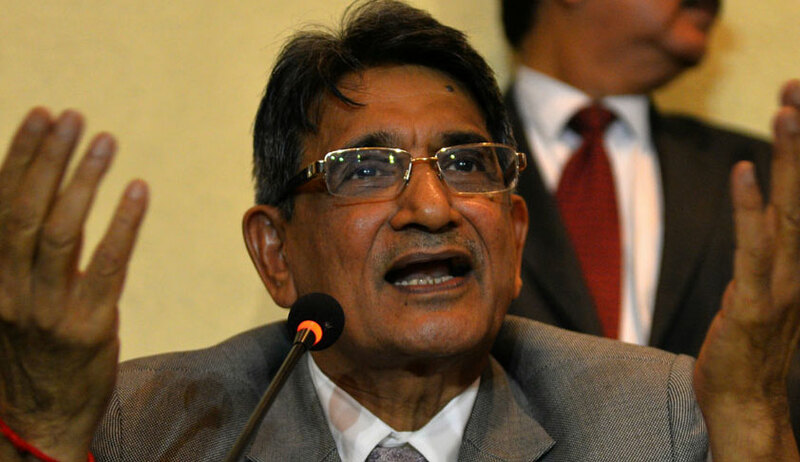 Expressing concern over the growing incidents of human rights violation, former Chief Justice of India R M Lodha said people have been slaughtered in the name of cow protection, couple have been murdered in the name of love jihad, artists have been threatened to be beheaded for their creativity, activists have been booked on the charge of sedition and the culprits are yet to be brought to book. Speaking on the occasion of Human Rights Day, Justice Lodha said though we celebrate human rights day but in ground reality it is different. “Should religion be a factor when two adults fell in love? People have been killed in the name of 'love jihad'. The violators of human rights are not accountable to society. There is laxity in the police action. This question is shaking me every day,” he said. “In the name of cow protection, human beings were slaughtered. Cow vigilantes are mushrooming everywhere. Sedition charges are being invoked against activists. Cartoonists, actress and students were charged with sedition charges,” Justice Lodha said without taking any activists name. “Do we really value human rights? Despite adequate laws, constitutional safeguards and strong judiciary, we are not able to achieve the goals of protection of human rights,” he said. Pointing out that the National Human Rights Commission (NHRC) has become a toothless tiger and it has no true impact on achieving the human rights, Justice Lodha, who presided as President of the International Institute of Human Rights which has organized the function, urged for a robust mechanism to protect the human rights in the country. Justice R K Agrawal, a sitting judge of Supreme Court, in his theme address on the issue of ‘Right to a Fair Trial and Due Process of Law’ said Constitution, apart from giving specific protections against retrospective criminalization, double jeopardy and self-incrimination, provides the accused with a right to fair trial under Article 21. “India has adopted the Adversarial Criminal Justice Model which caters to public interest by punishing wrong doers and setting a deterring effect for the society at large. However, it works in favour of private interest by preventing wrongful conviction and protecting the life and liberty of the accused,” he said.